Courage Art highlights the two legacy art programs of Courage Kenny Rehabilitation Institute. 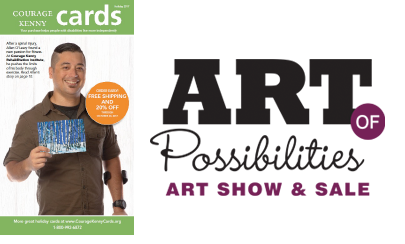 Courage Kenny Cards and Art of Possibilities use art to improve lives, educate, inspire and showcase the talents of artists with disabilities. The artwork and cards featured throughout Courage Art is a sampling of these programs and a testimony to the boundless abilities of people living with disabilities. 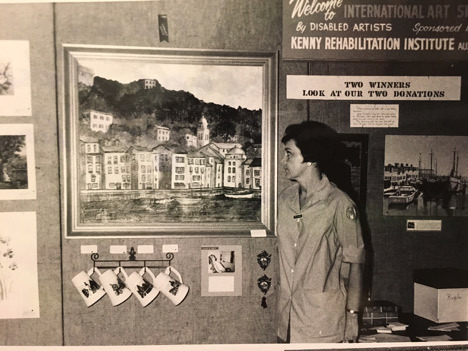 The tradition of the Courage Kenny Art Show began in 1963. 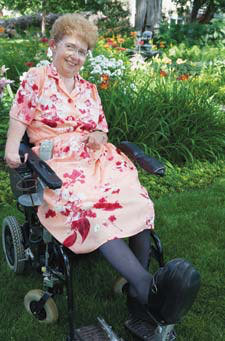 The Women’s Auxiliary of the Sister Kenny Institute, created what was known then as the Art Show for Disabled Artists. The art show was the very first of its kind anywhere in the world. 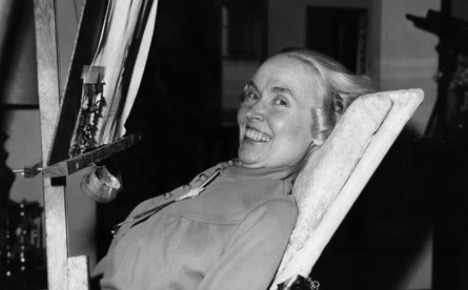 Margaret Anderson, the visionary behind the art show, was diagnosed with Polio in November, 1953 and was dependent on a chest respirator for breathing. She was a mouth painter and became an inspiration to all who knew her. 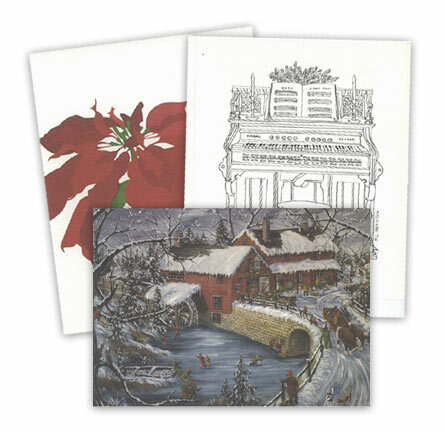 At the same time, Courage Center began the Courage Cards program featuring artists with disabilities on holiday cards. The two programs mirrored each other with their mission and today are both important legacies to Courage Kenny. Joyce Vincent, the founder of Courage Cards, was diagnosed at 11 with rheumatoid arthritis, and within two years her joints were immobile. Courage Cards featured many of the same artists as the Art Show while also raising funds for services and spreading the message of Courage worldwide. Joyce retired in 2000 after 45 years of service. We are proud to continue the tradition and vision of Margaret Anderson and Joyce Vincent through the annual Courage Kenny Cards and Courage Kenny Art of Possibilities Art Show & Sale.